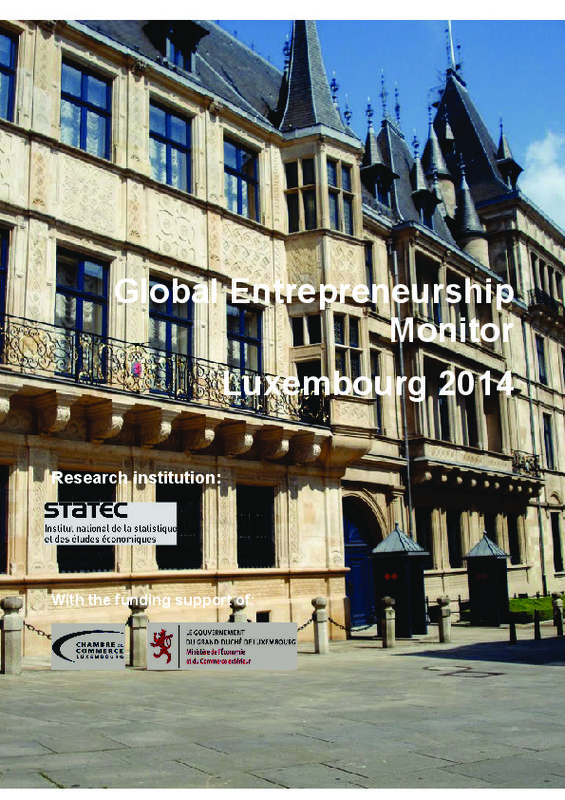 Entrepreneurship remains high in Luxembourg. 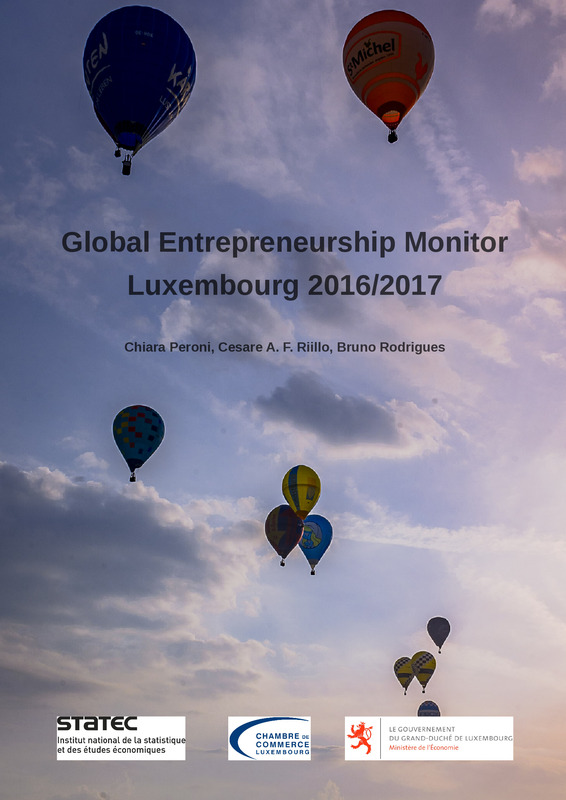 Data show an overall increase in Total Early entrepreneurship Activity –TEA- between 2013 and 2015. TEA measured 8.7% in 2014, 7.1% in 2014, and 10.2% in 2015. Interestingly GDP growth followed a similar trend during this period (4.3%, 4.1%, and 4.8%), suggesting a positive correlation between economic growth and entrepreneurial activity. New data for 2014 offer important indications to understand how the entrepreneurship is evolving along time. The proportion of new entrepreneurs on total population is slightly lower in 2014 (7.1%) compared to 2013 (8.7%). 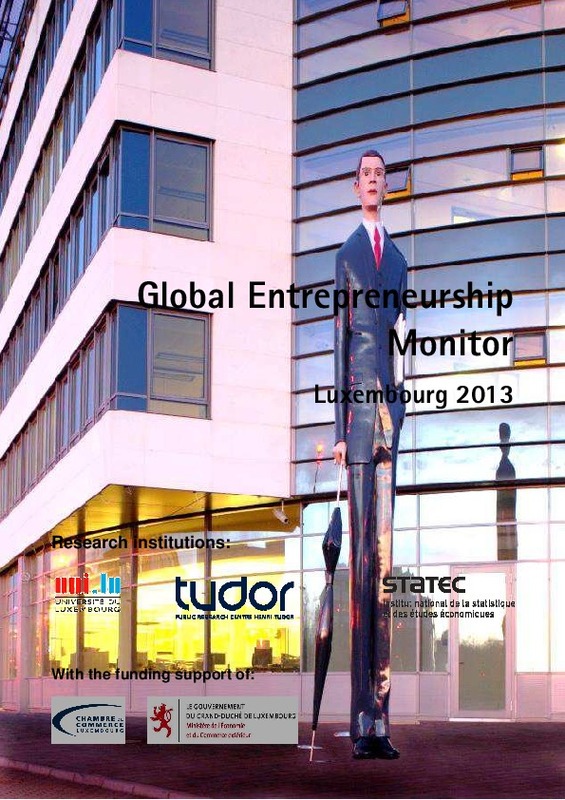 But the proportion of established entrepreneurs has grown from 2.4% in 2013 to about 3.7% in 2014. Compared to 2013, coverage of entrepreneurship by the media is increased. 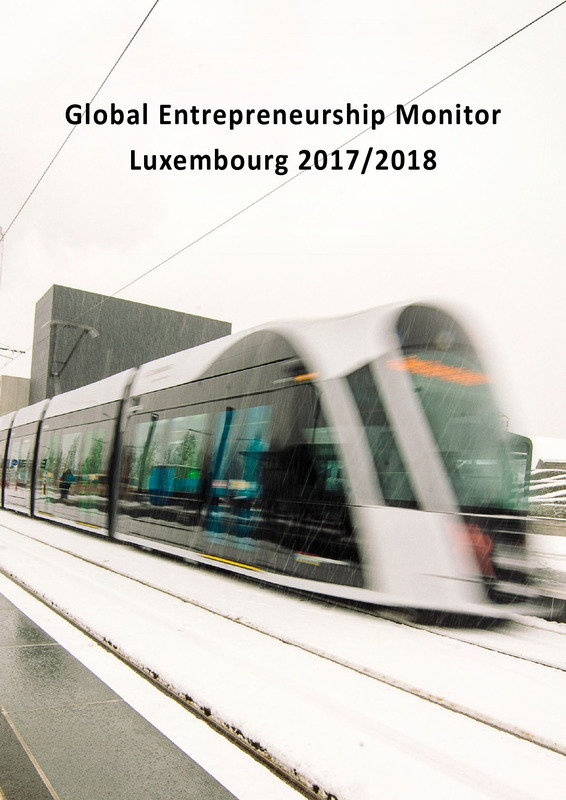 Luxembourg’s share of around 8.7% total early entrepreneurial activity (TEA) is slightly higher than the share of other innovation driven countries and even much higher than in its direct neighboring countries (+-5%). The share of males involved in TEA is marginally higher than the innovation driven countries average. The share of persons expecting to start a business within the next 3 years is 15.6%; also here the share of men is higher than the share of women.